DNB Style Showcase - Promote your style business for free! Because we are well aware of the amount of commitment that goes into running a style business, we've decided to put together a little something for the progress of the industry. For our coming style showcase issue, we are seeking designers, stylists, illustrators, merchandisers, fashion writers, nail and hair experts, makeup artists, fashion photographers, freelance models, etc. to send us glorious samples of their work and creativity for a FREE pan-African exposure. Just send us one of your best works, your business name and category, location and means of contact. We'll compile the first 10 businesses and showcase in our coming style editorial. 1. Business owners from any part of the world are free to participate. 2. Send your works to submissions90@yahoo.com. Images should be original and of very high quality. Only JPG and PNG files will be accepted. 3. 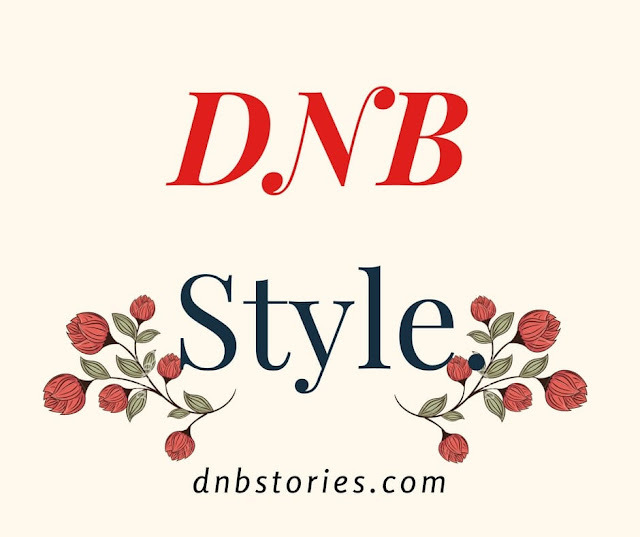 DNB readers will vote for their favorite creations and the business with the highest number of yeses will get the opportunity of a full, single feature and interview. 4. You can share this post with concerned friends and associates to let them grab the opportunity of a great business promotion at absolutely no cost. Food and agribusinesses get ready. You are next.